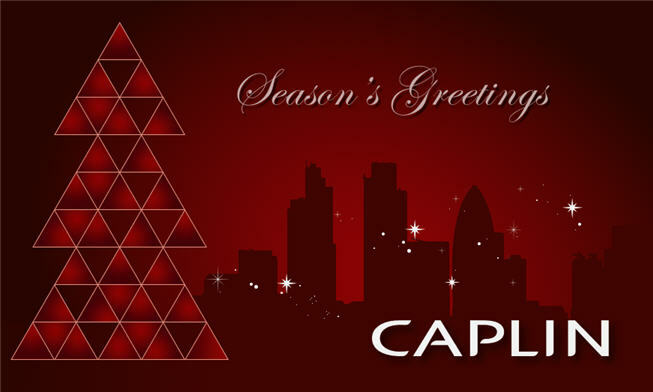 Season's Greetings from everyone at Caplin Systems! We hope you've been enjoying the holiday season and that you're looking forward to spending the holidays with family and loved ones as much as we are. Rest assured though - Caplin is still open for business as usual! Here's wishing you all a happy and prosperous 2014!